The district will use information from members of the community to develop a plan to guide the district during the next three years. More than 100 members of the Mt. Laurel community gathered last week for the first of three strategic planning meetings as part of the Mt. Laurel Township School District’s “A Path to Success 2030” initiative. District officials invited Mt. 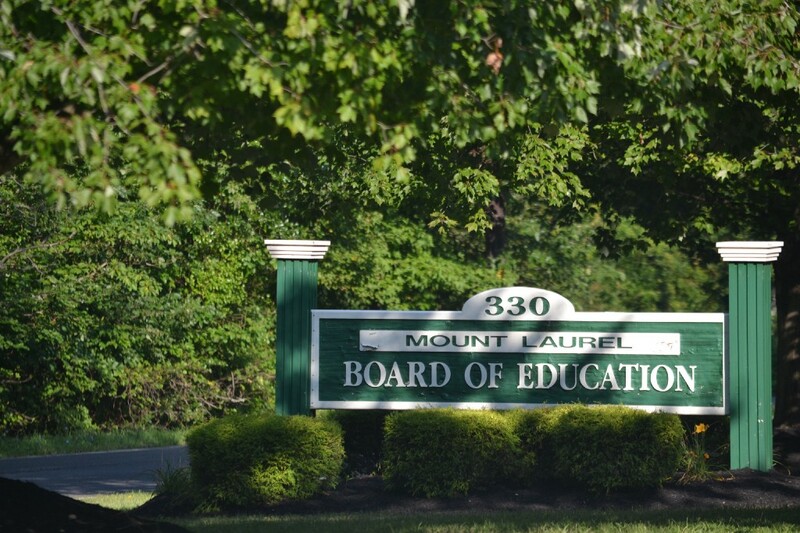 Laurel’s residents, community leaders, parents, school staff members, current and former students and business owners to share their thoughts about the future of the township’s kindergarten-through-eighth-grade school district. With the input from members of the community last week, along with input from two future meetings, district officials will use the information to develop a strategic-action plan they can follow as a guide for the district during the next three years. The plan would also leave a lasting impact on students beyond three years, as reflected in the year 2030 being referenced in the initiative’s title, which officials chose to mark how this year’s kindergarten class will graduate high school in 2030. Participants split themselves into unassigned groups of four to six and were asked identify what was already working well within Mt. Laurel’s schools and what they were proud of in their school district. According to Charles Ivory, one of the consultants hired to run the meeting, by having attendees identify points of pride, the district would ultimately learn how to improve its programs and activities. Participants at the meeting each wrote their own points of pride in a separate section of a large poster board among their group, after which they were asked to find a consensus among themselves and list a few shared points in the center of the poster. Groups then presented their ideas to the room, along with brief comments on why they chose their specific points of pride. Although the groups were separated, they praised many of the district’s same features in their presentations, including supportive staff, engaged parents, open communication between the district and public, the large number of extracurricular activities, diversity of the student population, constantly evolving technology and small class sizes. However, Ivory also noted that every idea written by every participant would be recorded in the minutes for the meeting and made available to the public. With points of pride established, Ivory said the next strategic planning meeting is scheduled for Nov. 30. Ivory said participants would be tasked with imagining themselves three years in the future, where they would be asked what they were proud to say Mt. Laurel Schools had accomplished during the prior three years. At the conclusion of the meeting, Superintendent George Rafferty thanked participants for their work, including parents, staff and board of education members. Rafferty also thanked other community leaders in attendance, including Mayor Dennis Riley, Chief of Police Stephen Riedener, Fire Chief John Colucci, Mt. Laurel Public Education Fund President Von Schwartz and Lenape High School Principal Tony Cattani. Ivory also reminded members of the community that those interested in attending a future meeting are not required to have attended the district’s first meeting last week. Future meetings are scheduled for Thursdays Nov. 30 and Dec. 7 and are also scheduled to take place at Hartford School from 6:30 to 8 p.m.
To sign up for a future meeting or learn more, those interested can visit the district’s website at www.mtlaurelschools.org.